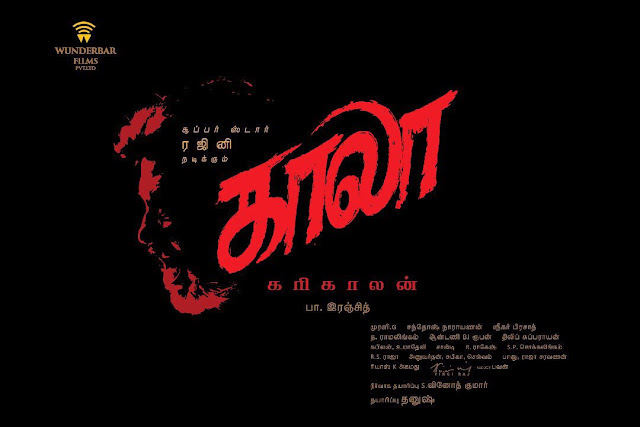 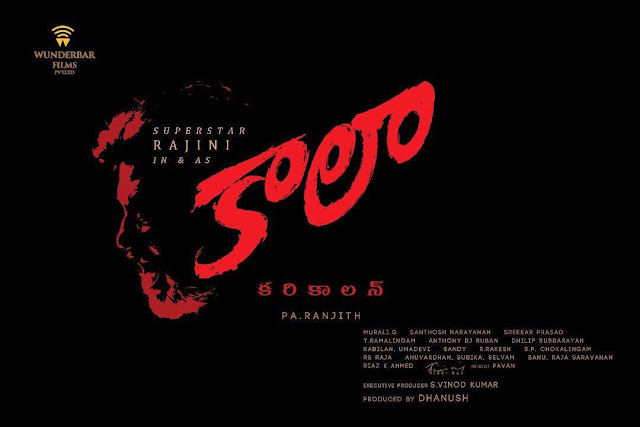 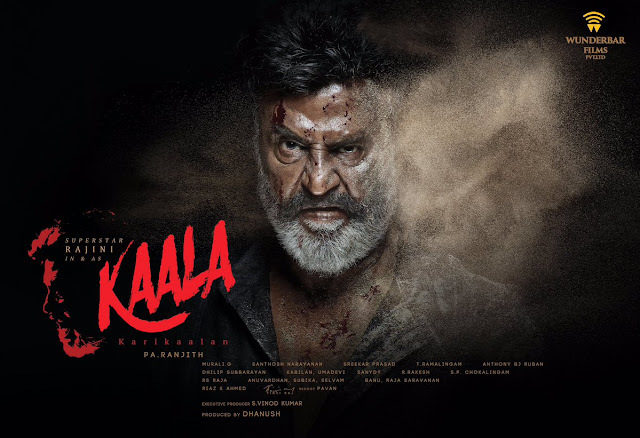 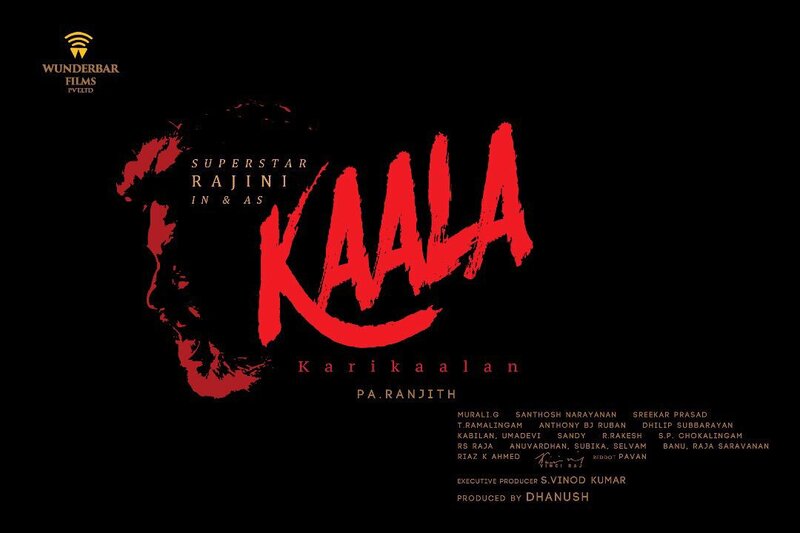 Here comes the exclusive first look posters of Super Star Rajinikanth's upcoming film Kaala which also known as Kaala Karikaalan, which is a multi lingual crime drama film written and directed by Pa.Ranjith who earlier directed the film Kabaali and produced by Dhanush. 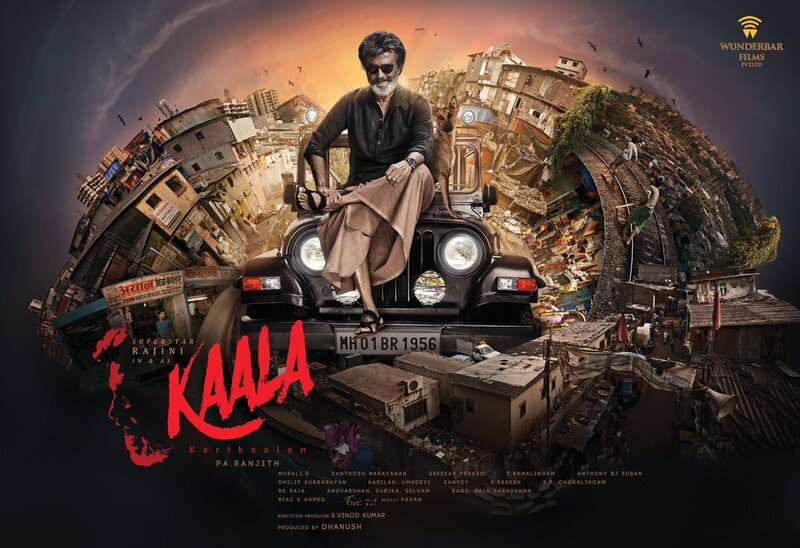 The film revolves around the life of a Mumbai-based don Karikalan, played by Rajinikanth. Huma Qureshi, Samuthirakani and Anjali Patil also star in pivotal roles.